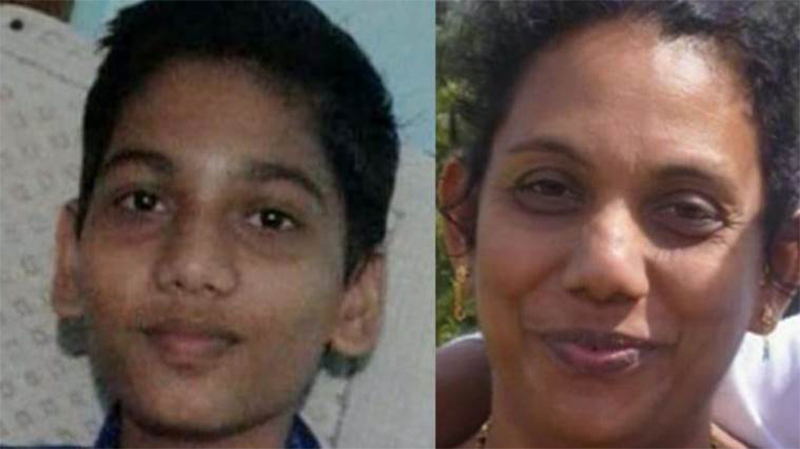 Kochi: In a shocking incident, a mother killed her 14-year-old son Jithu Job in Kollam by hacking him multiple times. She chopped off his feet and burnt the body which was dumped in a plantain farm on Monday, police said. When her husband Job John asked for Jithu after he returned from work, she told him that he had gone to buy a scale. On not seeing him for a long time, John and others went searching for him and could not locate him. A police case was lodged on Tuesday morning. The police failed to get any clue about Jithu. A team of police officials again questioned Jithu’s mother Jayamol. This time she gave contradictory statements which helped police trap her. She said she did it do due to differences over property. A youth was also detained but released later.